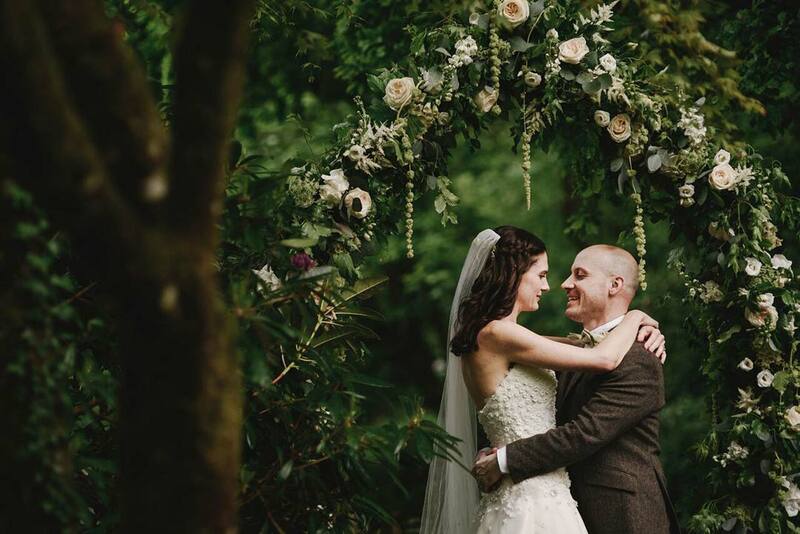 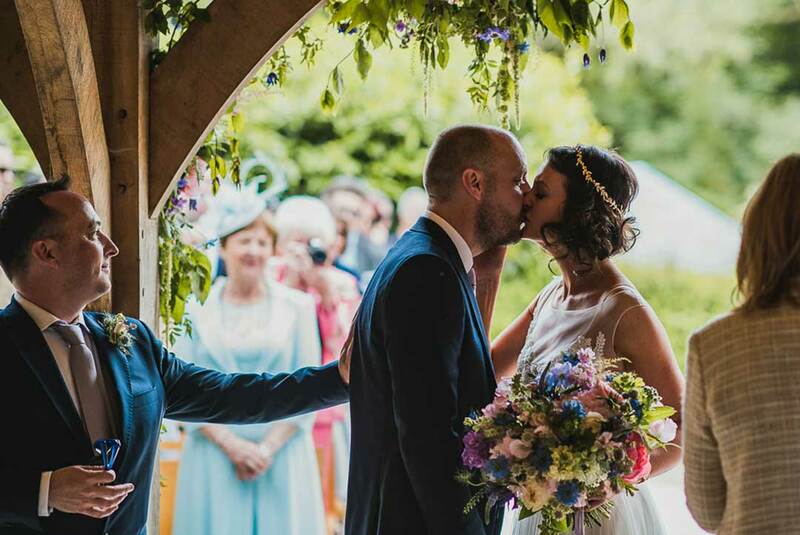 What could be more perfect than getting married under a floral arch? 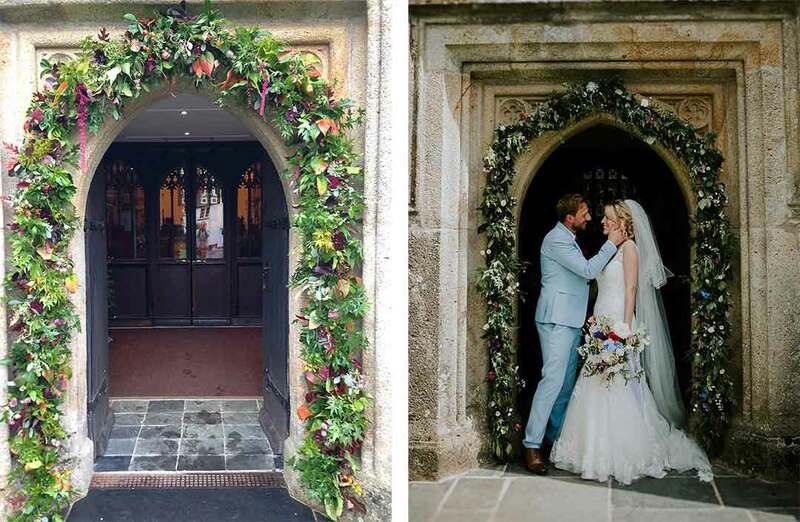 Whether you get married in the middle of a field or in the sanctuary of a church, floral arches give your space added colour, focus and structure. 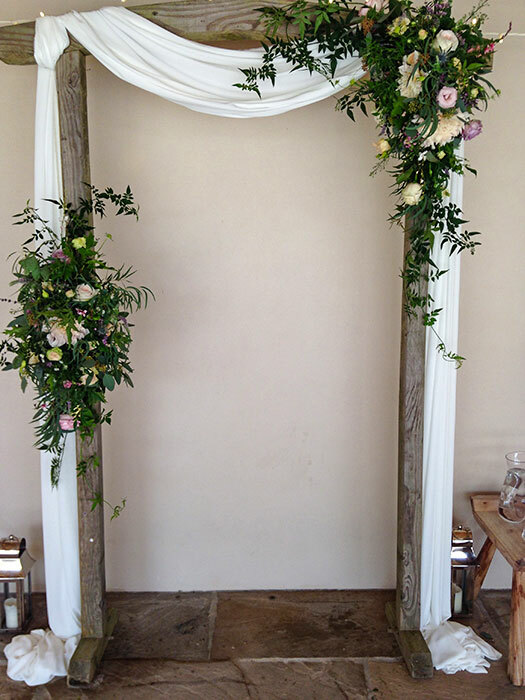 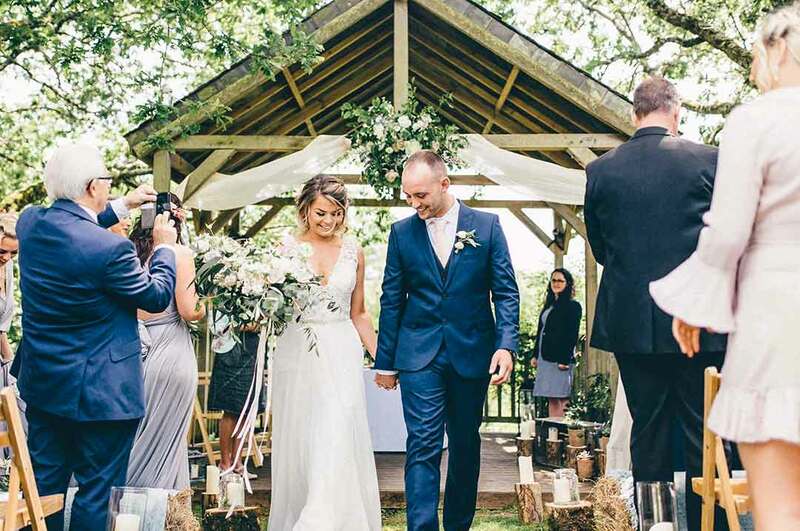 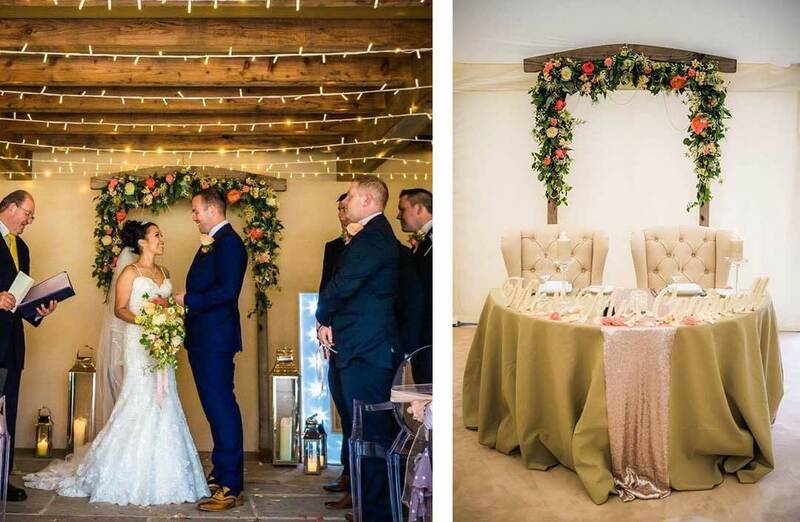 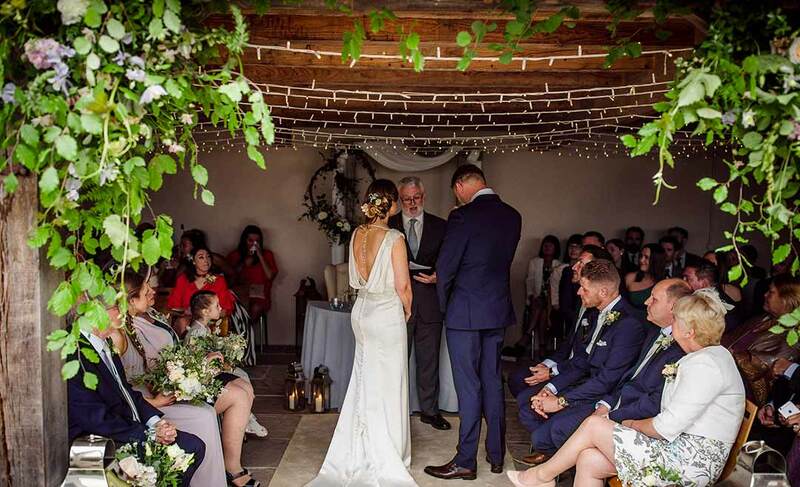 Ceremony arches come in all shapes and sizes – they can be simple and minimal, reflect the seasons, be rich and sumptuous or rustic and created from the hedgerows. 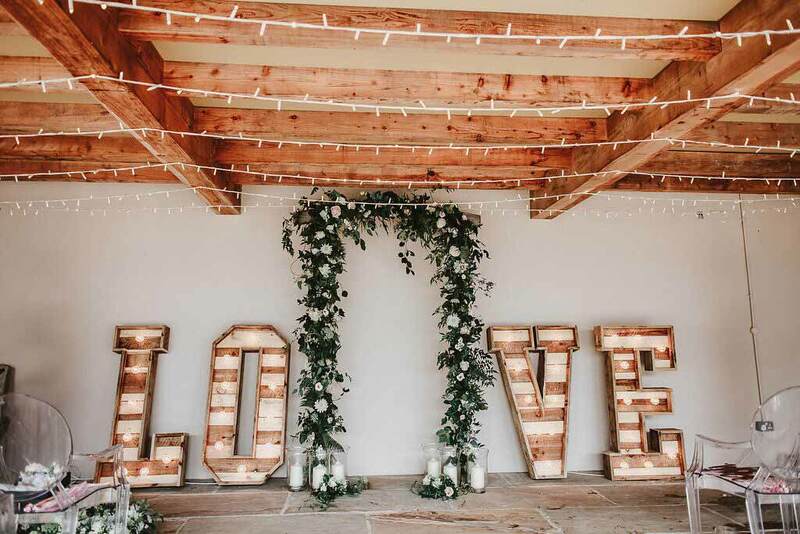 My new mini film shows me at a beautiful venue called Ever After in Devon where many of the marriage ceremonies take place under the arch of the ceremony barn. 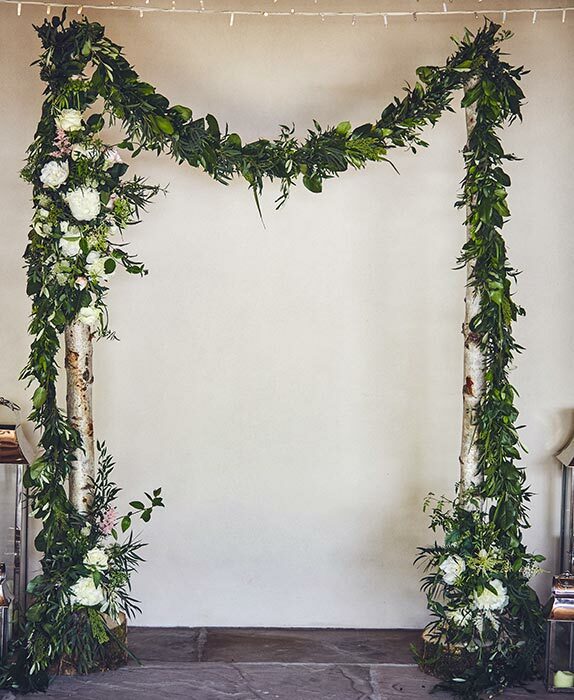 Creating floral archways is one of my passions. 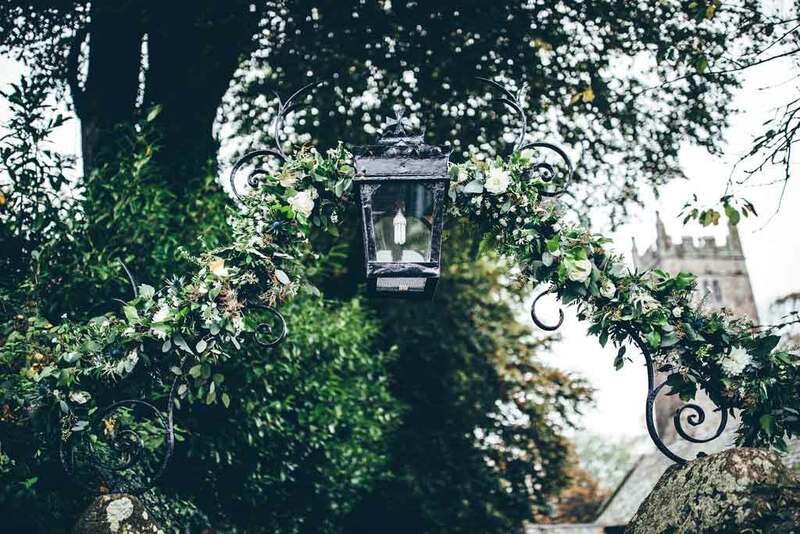 I love making every archway different taking inspiration from the bride and groom’s style, choices and individuality and teaming it with materials that are in season to make it seem as if the archway has always been there.